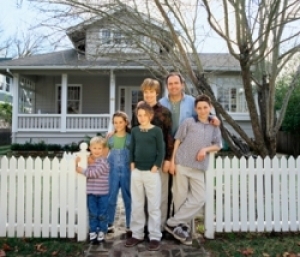 Your home is where your family seeks safety, security and protection from the forces of nature. The home that provides your family with protection also deserves protection. Pyramid Insurance has access to markets that can provide the protection you need for your home and family. Our qualified staff can even assist in the placement of oceanfront properties, properties located in lava zones I and II and properties with only catchment systems. We provide high quality service with fair pricing to insure your home and personal property. Fill out the form below to request a quote today.